Rob Thomas and Sidewalk Angels have again partnered with VNUE on the upcoming Borgata shows to offer "instant live" recordings of each night's performance. But this year, in addition to the Collectible Download Cards, VNUE will also be offering Limited Edition DiscLive Double CD sets, which may be pre-ordered now and picked up at the show you attend, or you may order now and have it shipped worldwide. These are high-quality, beautifully designed Digipaks, which are individually numbered for each performance and only 500 will ever be made of each show - a true collector's item! There will only be 500 CD sets EVER OFFERED for each night's performance, and each CD set will be individually numbered. These are selling quickly and we expect them to sell out, so don’t miss your chance! 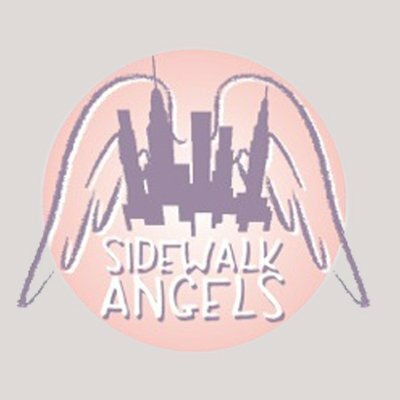 Proceeds of Collectible Download Cards and Limited Edition Double CDs benefit The Sidewalk Angels Foundation.